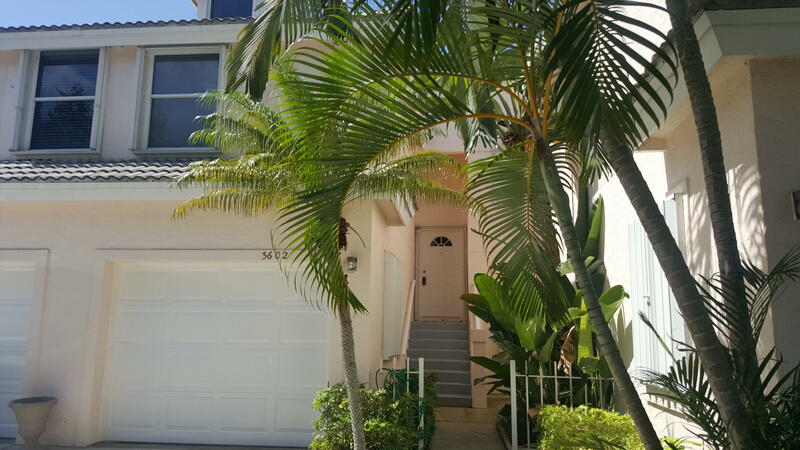 Jupiter Dunes is located just minutes from the Atlantic Ocean in beautiful Jupiter, Florida. It is one of the few communities by the ocean that not only has a lake, but a golf course as well. Jupiter Dunes Condos is made up of 4 sections. 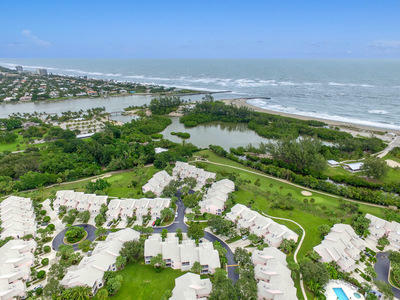 The Estuary at Jupiter Dunes where the town-homes are located, is the area closest to the beach. 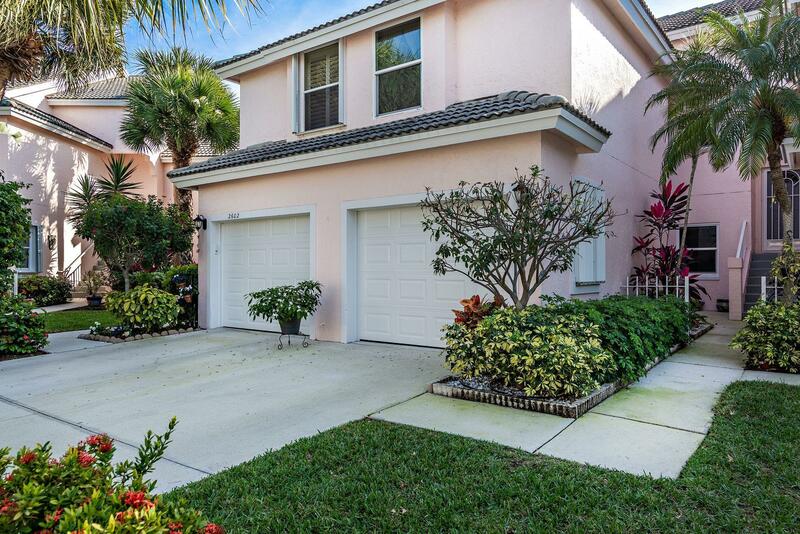 In addition to the Jupiter Dunes town-homes there are 2 sections of condos and last, but not least, the golf course.There and not often many properties listed for sale in Jupiter Dunes so they sell fast even in today's housing market. Average price and size will often be 2 bedrooms in the high 200's. 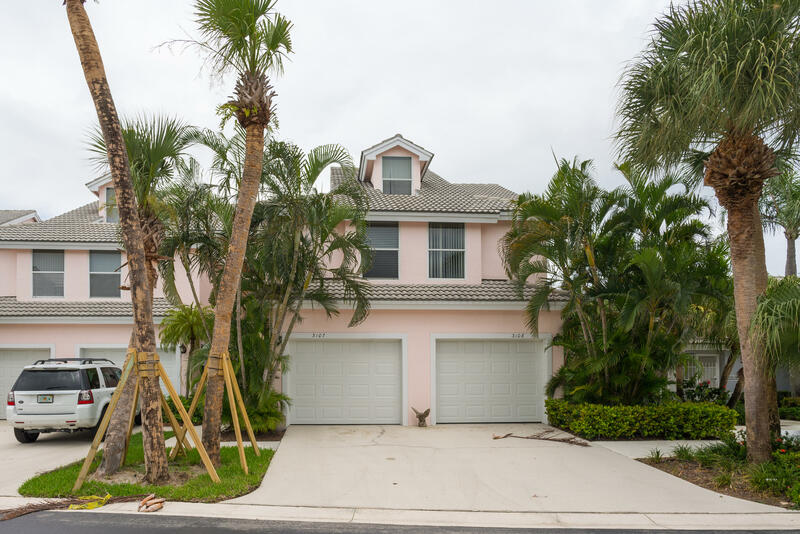 Jupiter Dunes owners should expect to pay slightly above $ 300.00 per month in Homeowners association fees. 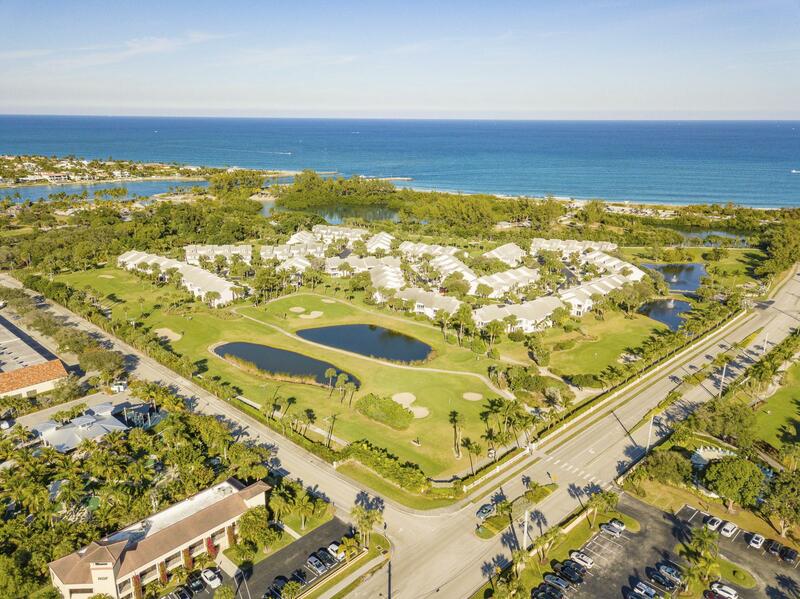 Many of the condos in Jupiter Dunes offer great views of the golf course and the serene lake. Jupiter Dunes amenities include 2 community swimming pools, a club house, a golf course and more. Jupiter Dunes is literally minutes to restaurants, shopping, beaches. One great reason to live in Jupiter Dunes condos is the Jupiter Dunes golf. The Jupiter Dunes golf club is currently headed by golf professional Jeff Leishman. The Jupiter Dunes golf course is 18 holes situation on 28 acres near the ocean. Subject to change but summer rates can be as little as $ 20.00 for greens fees and Jupiter Dunes golf memberships are available. Jupiter Dunes is just South of DuBois Park, North of Beach Drive and just West of Jupiter Beach Park at Ocean Park Way.